I got an email a few weeks ago from Yep Roc Records alerting me to a $5.00 CD sale they were having for a limited time. Well, since I may be one of the last few hold outs in music for physical product over downloads, I couldn’t pass up a look see to find out what they had to offer. Well, several of the featured titles were interesting to me, and at that price I figured how could I go wrong, so I took the plunge and ordered myself a handful of semi-new music. 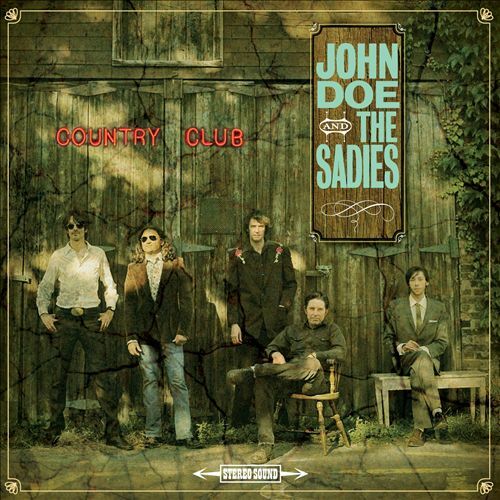 What blossomed from a back stage jam session while on tour with the reunited Knitters in 2005, finally spawned the straight-ahead country album John Doe fans had always wished he recorded all along. 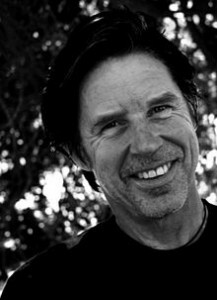 John Doe is a founding member of X, and while that band’s roots grew out of the L.A. punk scene, Doe has always been the country lonely heart stuck in the middle of all the havoc with one of the most soulful and plaintive voices of all time. When X originally launched their side project, The Knitters with Dave Alvin on board for D.J. Bonebrake in 1985, it really was our first inkling that Doe could wrap his voice around a set of simpler Country-tinged tunes with acoustic backing and do a credible job at conveying the inherent emotions of the songs. 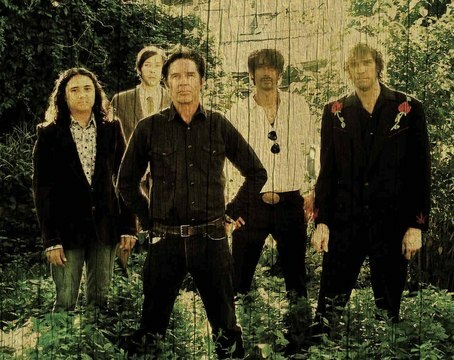 The Sadies are a Canadian roots group consisting of brothers Travis Good on guitars, fiddles and mandolins, Dallas Good on guitar and keyboards, Sean Dean on bass and Mike Belitsky on Drums, that offer Doe a highly sympathetic, superbly performed approximation of the Nashville Countrypolitan Sound of the 1960s on this collection of country standards. 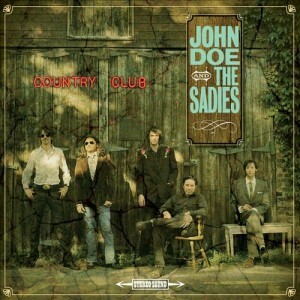 Country Club is a heartfelt rollicking troll through the classic Country songbook featuring weather-worn favorites by the likes of Willie Nelson (“Night Life”), Roger Miller (“Husbands And Wives”), Johnny Cash (I Still Miss Someone”), Patsy Cline by way of Dwight Yoakam (“Stop The World And Let Me Off”), Bobby Bare (“Detroit City”), Elvis Presley (“(Now And Then There’s) A Fool Such As I”), Porter Wagoner (“The Cold Hard Facts Of Life”), Hank Williams (“Take These Chains From My Heart”), Merle Haggard (“Are The Good Times Really Over For Good”) and Kris Krisofferson (“Help Me Make It Through The Night”). 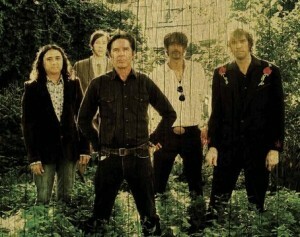 The album also features four original tunes, one by Doe and X-band mate Exene Cervenka, called “It Just Dawned On Me,” plus three from the Sadies: “Pink Mountain Rag,” “The Sudbury Nickel” and “Before I Wake,” that blend in so well with the standards, you’d be hard pressed to pick them out from the rest of the bunch. And just when you thought you’d heard these songs so many times that there would be nothing anyone could do to improve them in any way, John Doe comes along and records the record he was meant to make all along, and makes them his own.